A mission to make lives more comfortable... at our home, we envision comfortable, peaceful and stress free living for seniors. Tumwater Meadows Adult Family Home, Inc. – we are here to give you a home that welcomes you wholeheartedly. We hope your time spent with us will be peaceful and memorable. Our home is privately owned and operated. 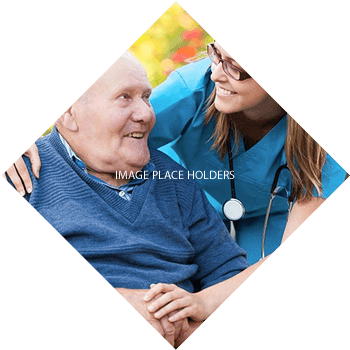 Being solely in control of its operations, it allows us to become more personally and professionally involved in the care services for our residents. Tumwater Meadows Adult Family Home, Inc. is also a member of the Washington State Residential Care Council. 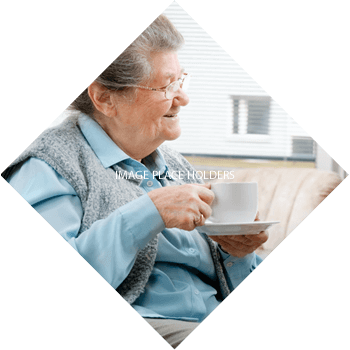 We are driven to meet and exceed the state-set standards for quality care home services. 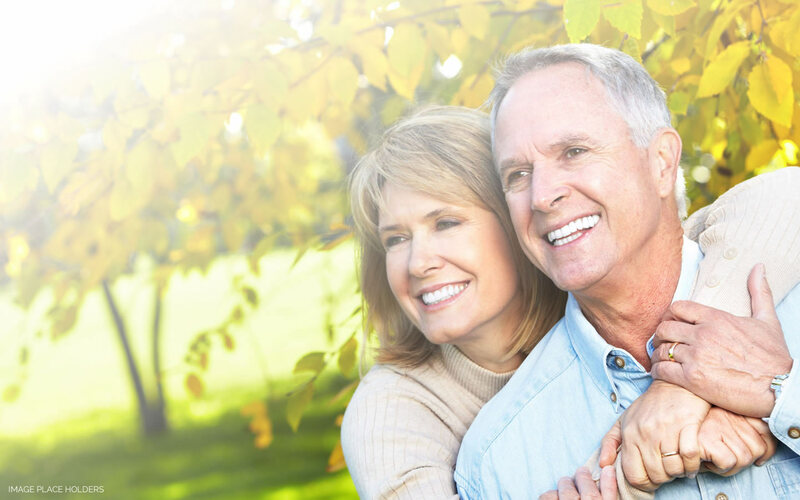 Will your loved one benefit from living at Tumwater Meadows Adult Family Home, Inc.? Make an informed decision! Call 360-561-8174 for inquiries. You can also find out more about what our care home does and what we can offer you. Read more about us. We treat our residents like family. We ensure that they are safe. We coordinate with family members and their physician. We support our residents with daily living activities. We have competent caregivers who attend to the changing needs of residents. Tumwater Meadows Adult Family Home, Inc. is happy to offer these services to clients. Natural setting on 3.5 acres pristine woods, in a private gated community. Relax with us for BBQs and picnics. Family can host a BBQ in the gazebo. Thank you for considering Tumwater Meadows Adult Family Home, Inc.
as your second home and an extension of your loving family. We will always consider your suggestions for improvement. After all, it is your welfare that we are concerned about. You are like family to us so we treat you like family would. It was such a peace of mind to have Dad at Tumwater Meadows. We loved all your family and you two took such great care of George. Take care and may God bless your home. Schedule an appointment to visit our home. We look forward to meeting you. Here are some questions to guide you in identifying the home that will suit your specific needs. 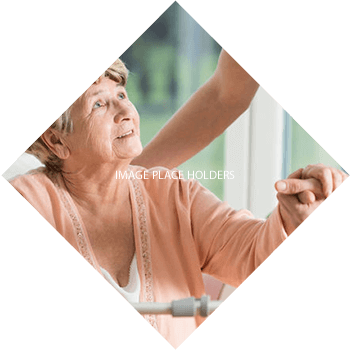 We hope that at the end of the day, you will decide that Tumwater Meadows Adult Family Home, Inc. is the best choice for your senior loved one. Do you have client referrals for us? Send them online. © 2019. Tumwater Meadows Adult Family Home, Inc. All Rights Reserved.